The word free is one of the most attractive words found in a dictionary, and for obvious reasons. They say there are no free lunches in this world, but in the betting world, you get served free breakfast, lunch and dinner. Confused? We are talking about free bets that are easily available in the online sports betting niche. Just visit a website like Toals Bookmakers and you will be surprised at the amount of bonuses and rewards offered. If you want to win big, you need to find a website that offers such bonuses. Since there are many websites and apps that are keen on offering amazing and rich sign up bonuses to attract more gamblers, it’s up to the players to choose the site that offers the most. These free bets come in various forms. Some sites tend to double the wagering on certain conditions while some simply pass players free money to bet with. Free bets are important if you want to make good on your losses, or win big without the risk. 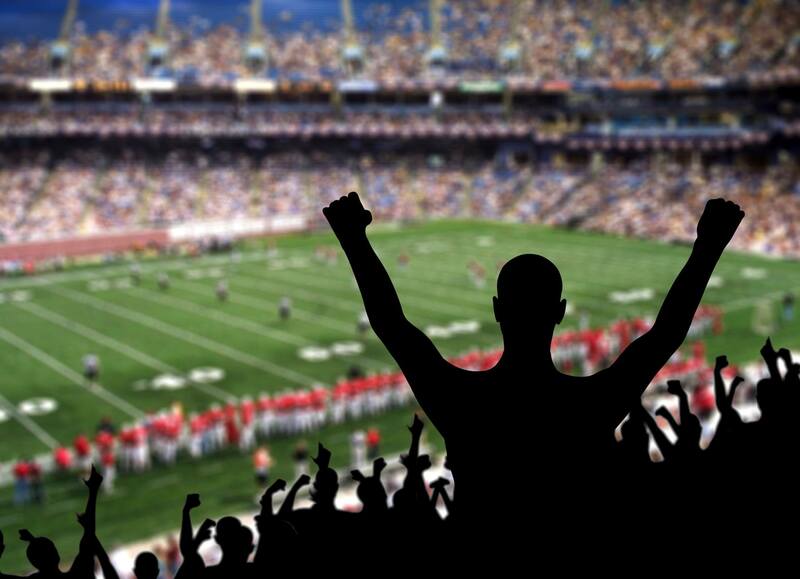 Why Do Sports Betting Sites And Apps Offer Free Bets? There’s a simple reason for companies to offer free bets, to attract more gamblers to register with them. The aim of such rewards is to attract potential players and to convert them into permanent players so that they do not go to other betting sites. Since the competition is tough, websites have to use such tactics to lure players. So free bets are a win-win situation for both the bookies and the customers. Customers get free money and the bookie succeeds at making players stick to their site and bet more. Do Mobile Users Get Free Bets? There are a plethora of mobile apps such as Bet365, William Hill, Carbon Sports Mobile etc., that offer amazing free bets to their players. In fact, some websites offer more rewards through their apps than their desktop platforms. You just need to do a bit of research and find the right app. First Bet Match: This type of free bet is what most players are looking forward to. It doubles your wager. Meaning, a straight 100% increase in wagering. For instance, if you were to wager $50, with a free bet on first bet match, your bet amount will be $100. Free Play: This free bet lets you take a chance on betting big. If you were to lose the bet, you’ll get a refund on the money you wagered. However, note that in almost all cases, the refunded amount cannot be withdrawn but only used in placing more bets. Deposit Match Bonus: It’s a sign up bonus that simply doubles your first deposit money. If you were to deposit $500, you’ll get $1000 in your bankroll to get started. However, you need to meet certain conditions to be able to withdraw this free bet money. Also, this money won’t be given all at once, but in instalments. Free bets are a great way to increase your betting stake so make sure you choose a site or an app that offers plenty of them.